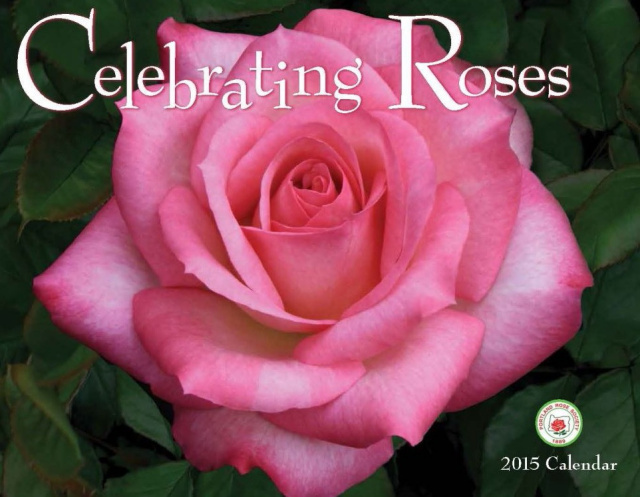 The 2019 calendar “CELEBRATING ROSES” which was produced by the Portland Rose Society features twelve beautiful rose photographs by Chatter editor Rich Baer. Everyone who loves roses should have one of these beautiful rose calendars so that they can enjoy the world's most beautiful flowers every day of the year. The price is $10 per Calendar. Shipping charges are $3 for the first Calendar, $1 each for Calendars 2–5, $6 total shipping for Calendars 6–9 and no shipping charges at all for 10 or more calendars purchased when sent to one address. Please make your checks payable to PORTLAND ROSE SOCIETY. ALL PROCEEDS will go to the Portland Rose Society. If you usually order one, consider two or more this year and give them as gifts to promote the appreciation of the beauty of the rose. If this is a gift please check here ____ and provide any message you would like to include with the calendar on the back of the order form.